Every homeowner wants more space, and many wrongly think that their only option is to start scouring the market for a new property. At W. J. Richardson Glazing Ltd, we supply a more affordable solution. Based in West Wickham, Kent, we provide an array of conservatory designs to suit any budget and specification, giving you that much-needed extra space. 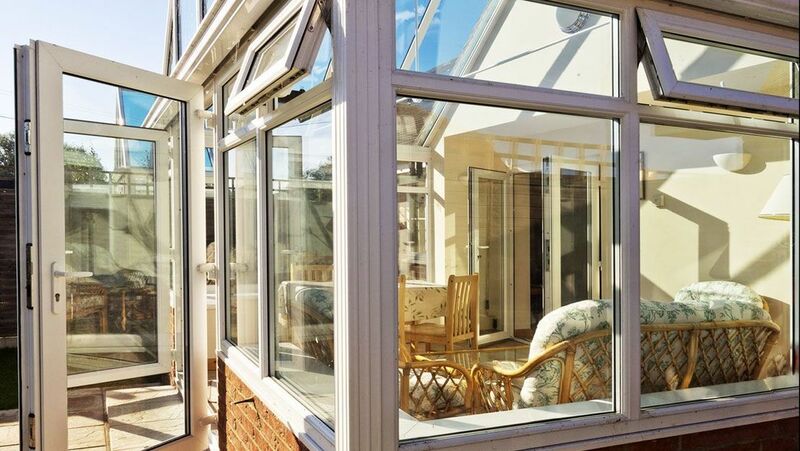 If you already have a conservatory that has seen better days, we also provide conservatory upgrades, fitting a new, modern, state of the art replacement. Alongside conservatories, we also design and fit porches. 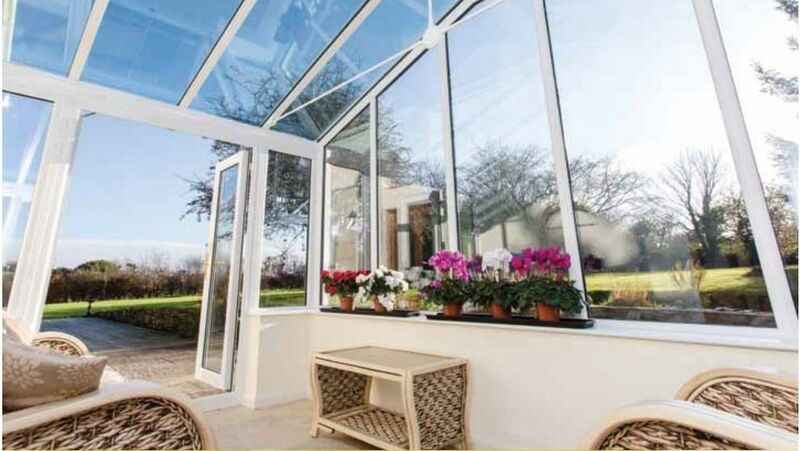 The roofs used on our conservatories are made by Ultraframe™, a leading, well-known manufacturer. They offer both traditional and contemporary designs that are made bespoke to your desired requirements. Additionally, our conservatories are glazed with a wide range of multi-wall polycarbonates or self-cleaning double-glazed glass. Choose a style of conservatory and roof design that best suits your requirements: Victorian, lean-to, Edwardian, gable, or bespoke. Choose your roof glazing: opal, heatguard polycarbonate, or activ self-clean glass. Choose where you want walls, windows, and doors to be and the style you want: French doors, single doors, sliding patio doors, or bi-folding doors. Choose the overall size of your conservatory. Once you have given us the details we require, we will get in touch with our manufacturer and request a drawing for your conservatory. This will demonstrate exactly what your conservatory will look like and how much investment will be required. This style of conservatory is especially famous – and with a genuine reason. The Victorian conservatory has a seductive bay frontage, elegant features, and a steeply pitched roof. It befits a wide variety of properties, ranging from classic to contemporary. If you love traditional architecture but favour clean and sleek lines, then a Georgian-style conservatory may be the best choice for you. The high, sloping roof heads into a flat glass frontage, producing sky-to-grass views. This style is perfect for modern homes. 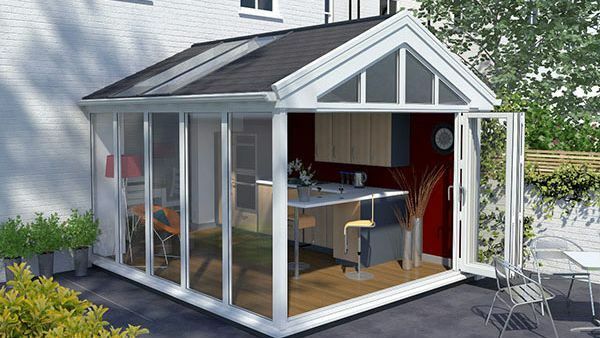 The lean-to conservatory is a contemporary style that gives you maximum space. This version is frequently referred to as ‘Mediterranean’ due to the amount of the warmth the conservatory can retain. 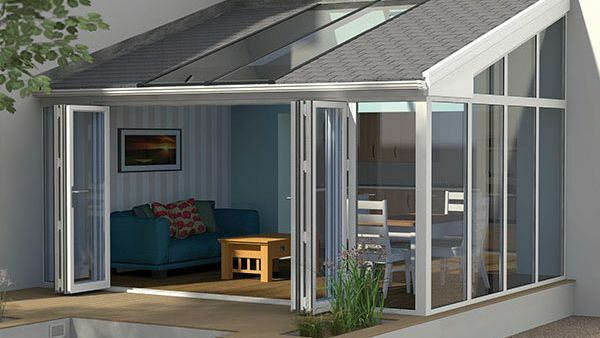 The P-shaped conservatory is precisely that – a conservatory in the form of the letter P. It gives you extra space by combining a Victorian-style design with a lean-to. If you mix a lean-to with a Georgian style, it’s known as an L-shaped conservatory. 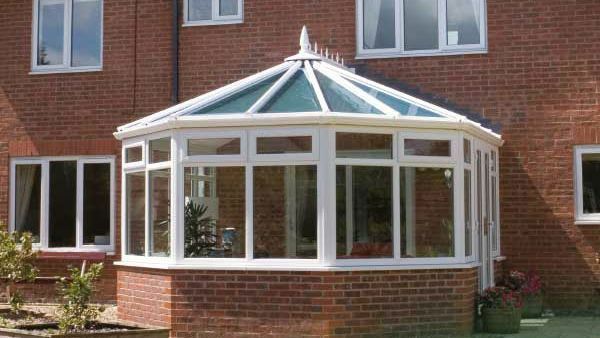 If you want a conservatory for a more substantial-sized property, you may wish to think about the T-shape. It makes the most of the extensive frontages by holding a central area that cuts out on both sides. The T-shaped design is also available in Victorian, Georgian, and Gable styles. 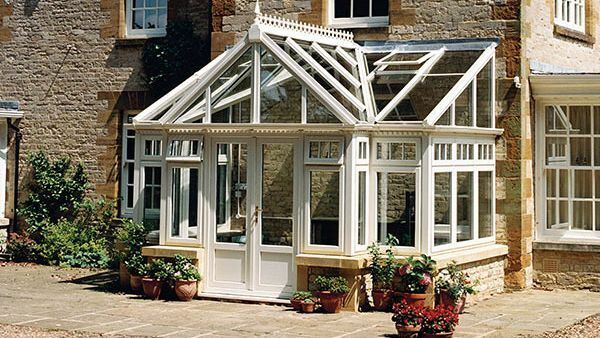 This variety of conservatory is grand, timeless, and extremely sought after. It highlights two levels of glass, producing the additional opportunity for ventilation, making it perfect for south-facing gardens and swimming pools. To imitate the gable end of a house, the height of a gable conservatory allows light to surge into the room, while its square/rectangular sides mean that it is easy to furnish. It can be installed with a brickwork wall to blend the conservatory in with the rest of your property. 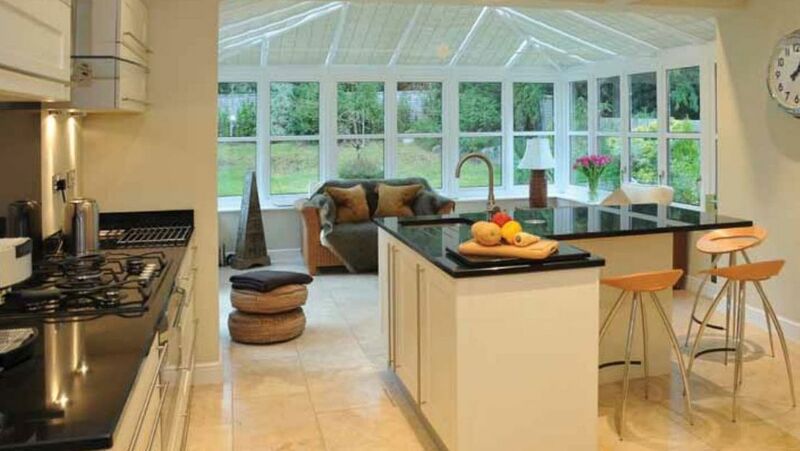 Contact us now, in West Wickham, Kent, to find out more about our conservatories and conservatory upgrades.